Happy Thursday, friends. Today, we have a book review for my sweet friend Morgan Elizabeth Huneke’s newest book, Crannig Castle. 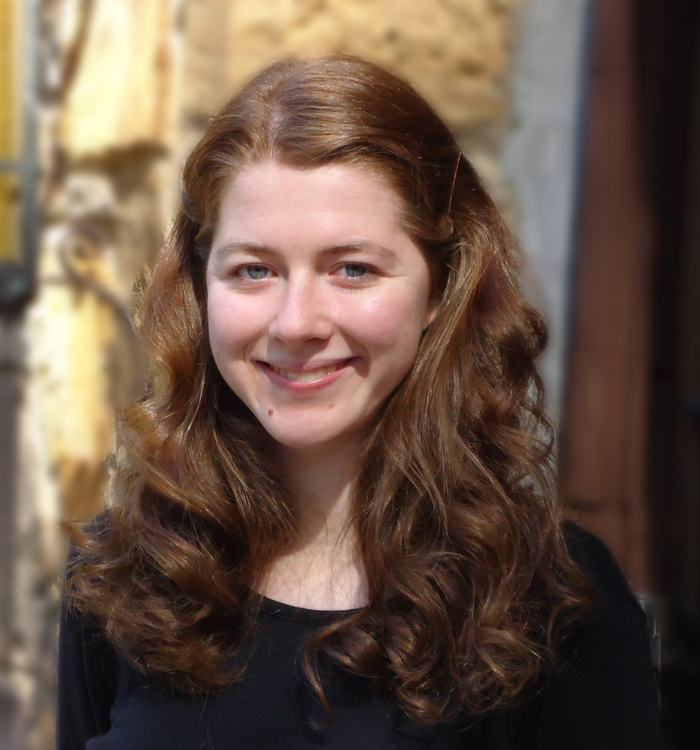 Some of you may recognize her name from my partciation in the virtual book tours of hers, from cover reveals to reviews to interviews, and also as a somewhat frequent commenter here on this blog. Morgan’s awesome. Without further adeiu, here’s the description, then stay tuned for my review following. Two blog tour posts in one day? YES! This is the blog tour post for Espionage by Morgan Elizabeth Huneke, and if you’re looking for the Samara’s Peril blog tour post…find the link at the end of this one. But before you do that, read this review! Two blog tour posts in one day? YES! This is the blog tour post for Samara’s Peril by Jaye L. Knight, and if you’re looking for the Espionage blog tour post…find the link at the end of this one. BUT BEFORE YOU DO THAT, READ THIS REVIEW! I’m really excited for the release of Girl Defined, if you hadn’t noticed! I’ve been blasting Twitter with quotes, pictures, videos, and all that lovely stuff that comes with a book’s release. Wow! It’s been a while since I’ve done Book Thursdays. The lovely Tiffany Dawn emailed me at Christmastime and asked me to review this book. It looked good, so I agreed, and I found it to be a great book. Read on for the full review. The Insatiable Quest for Beauty was a worthwhile read for me. It addresses questions and problems we all face from time to time, regarding not feeling beautiful or valued and trying to find the answers to those questions in all different places, including in relationships, disordered eating, obsession with appearances, and more. Cutting to the heart of the matter, Tiffany does not discredit wanting to look good at all. Looking good is a good thing, but only if it doesn’t become an obsession or addiction. If we go to destructive habits like dating toxic people for attention or trying to lose excessive weight when it’s totally unnecessary, it damages us. Additionally, looking in the mirror and telling yourself “I’m beautiful” every day isn’t changing the problem. The issue is being so self-absorbed that you cannot think of anything else but yourself, whether positive or negative. Tiffany makes the point that we must keep our eyes on God. We must look to Him to remind us that we are unconditionally loved, and not just physically attractive. We must take the focus off us ourselves and realize the One who truly matters – our Lord. The Insatiable Quest for Beauty is about more than finding confidence within ourselves, but about being confident in how God sees us. He sees us as blameless and pure because of what Jesus did, and not because of what we do. I don’t particularly struggle with my appearance, but it was a good read and I am glad that I read it. The format and writing were not my favorite, but they did not take away from the content and impact of the book. If I were writing it, I would have done it differently. The “coffee date” style and the chapter organization, along with the broken-up format made it unique enough to stand out, and perhaps other people will like that aspect of it more than I did. Lastly, I didn’t agree with completely everything that was said (more on a theological aspect than anything else), but the message of the book was definitely valuable enough for me to read the whole book and enjoy it. I received a copy of this book in exchange for my honest review. All opinions are my own and I was not influenced in any way. Thank you, Tiffany! Find my review on Goodreads and also on Amazon. The Crossways BLOG TOUR – Book Review + Giveaway! Remember the cover reveal I did for this book a few weeks ago? Well, the book is FINALLY HERE!!! Yay!! So. Without further adieu, let us take a look at what it’s about (if you don’t know already). Emily, Allan, Jill, and Joey have been reunited with their long lost ancestors. But with that reunion comes the true beginning of their quest: free the rightful king of Calhortz so that he may be restored to his throne. The Redona, the only object that can free him from his long imprisonment, is rumored to be concealed in The Crossways, a mountain across the sea which cannot be entered. A slave since birth, Adriel’s resentment and hatred towards the strytes only grows as his family is continually ripped from him. He longs for the freedom the Time Captives are prophesied to bring, but he doubts their existence, just as he doubts God’s love. Circumstances in Calhortz are so dire. How could they ever improve? Who can enter The Crossways? Will the king ever be freed? Or will the slaves of Calhortz lose all hope of freedom before it is even offered to them? The Crossways is the second book of the Time Captives trilogy, a tale of faith, family, fantasy, and a fight for truth and freedom. Morgan Elizabeth Huneke is a homeschool graduate who lives in Georgia. She has enjoyed creating characters and writing stories since early childhood. Her other interests include reading, playing the piano and violin, and politics. She is the author of Across the Stars and The Experiment. 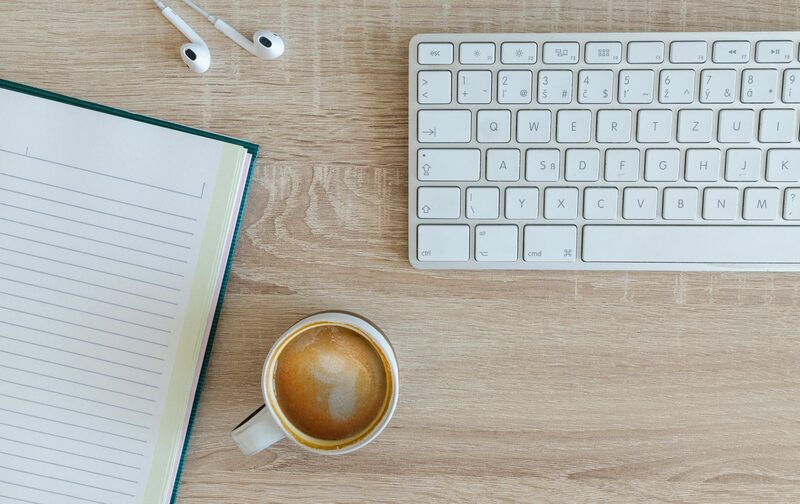 You can connect with Morgan on her website, blog, Facebook, Twitter, Google Plus, and Pinterest. And here is my long-awaited review of The Crossways. Enjoy! Ah, such a great book! Where do I even start? Alright. I wouldn’t consider myself a terrible reader, I just got sidetracked with some other books (like, four) while reading this one. And I can’t focus well on more than one book at one time, so I pushed it aside. The more I read of The Crossways, the more I was interested and wanted to keep reading it. It was great. I finally finished it the day after the release, and two days before my review was supposed to be up…AND COME ON PEOPLE, I WANT MORE TIME CAPTIVES! Seriously! It was so great! I just had to let myself get into it first. 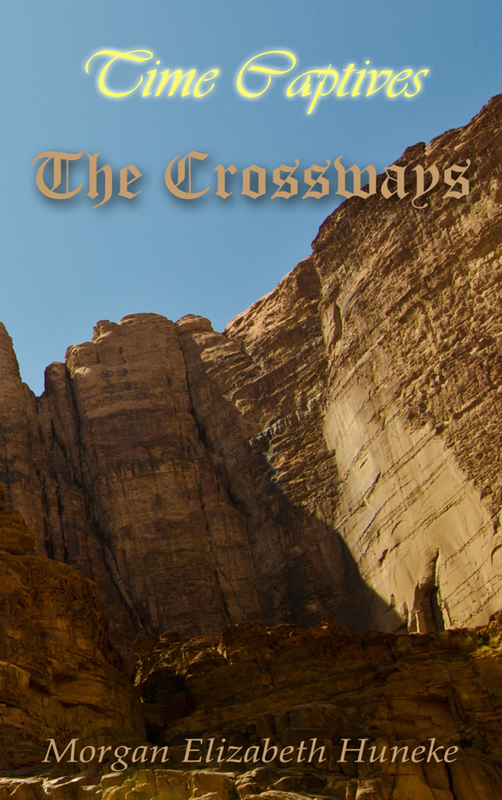 The Crossways follows a few storylines. We have the Time Captives (the kids who are stuck as kids in the land of Calhortea), Adriel (he’s a slave and gladiator, and just so great! ), and Eleanor (flashbacks to her life; she’s a Time Captive and a heart-wrenching 3-D character). Emily’s character got the most POV (point-of-view) out of all the rest of the Hubbards. There’s something called the Redona at The Crossways. The Redona is an object that will be able to free the true king of Calhortz, who’s trapped on an island, but it’s virtually impossible to get to and then retrieve, and if anyone with royal blood tries to leave, they die. The journey of the book (because every good book just HAS to have a journey) isn’t just to get to The Crossways, or even get inside. It’s also made up of the personal journeys of Adriel, and Emily, and Eleanor. It’s just so good. -The Gospel Message! It’s a children’s book, but the Gospel message is very clear and still enjoyable of a book. It would be a great tool for middle-grade kids to 1) understand their faith more 2) see how faith works out in their lives and 3) make the most out of what they’ve been given, because they can know that God is with them through it all. -The Plot! It’s so fresh and new and unique and exciting and terrifying! It’s awesome. Portal fantasy is a favorite genre of mine. -The worldbuilding! Such fun. So cool. I still need to understand the map better, because I’m terrible at comprehending those kinds of things, but what we saw of Calhortea was GREAT. -Gladiators. It’s a sad concept, but has always intrigued me. -Boats and pirates. Because. They’re cool. Boats are great and pirates are evil, so it evens out. -There were a ton of characters, so some of them didn’t have time to be properly developed. For example, I thought Draewin was a girl until I heard Havilan call him brother…oops. I’m sure it was just me, so whatever. It’s okay. The things I needed to understand were covered, there just seemed to be a few too many characters to really get to know well. And some of the Time Captives got a little lost in my head, because there are fourteen. Obviously you can’t follow them all. That is okay, though. No book can be 100% perfect, and I forgive! There weren’t really any other cons, so yaaaayyyyyy! This book totally topped the first one, even though that one was really awesome. Are you convinced to read it yet? Go buy it! And the first one, too. It’s really great, and I promise you’ll enjoy it. AND A GIVEAWAY! Who doesn’t like winning free stuff? (I don’t know, but I love it!) So be sure to enter, pleasepleaseplease do. 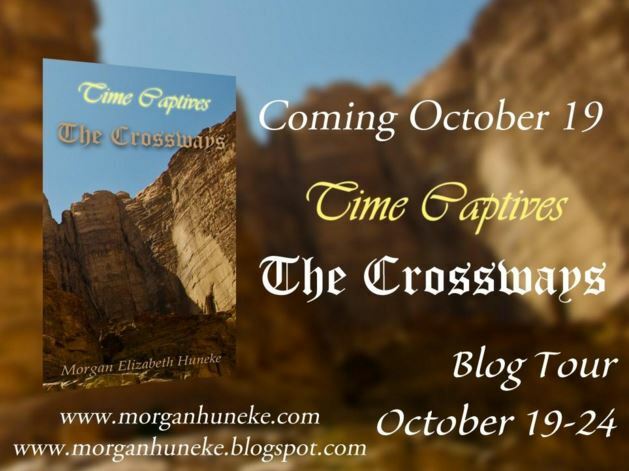 Join in the excitement of Time Captives and enter to win a special prize! The first prize winner will receive a signed copy of The Crossways. The second prize winner will receive an eCopy of The Crossways in the eBook format of his/her choice. Giveaway open to U.S. residents only. More Stops On The Tour! Water Princess, Fire Prince Blog Tour – BOOK REVIEW! WATER PRINCESS, FIRE PRINCE IS FINALLY HERE!!!! If you know anything about me in real life, you’ll know how much I don’t like picking up a new book. It’s pathetic, and I should really try to kick that preconceived notion. But I haven’t yet. I almost always start a book extremely skeptical. I didn’t like fantasy before March of this year, mind you. I hadn’t read much Young Adult fiction until I started at fourteen last November. I expected all Christian fiction to be preachy and shallow. I’ve always loved books…but indie books made me skeptical. If everyone thinks themselves an author, of course those books won’t be good. Right? On her website, I signed up for the reveal, but I also signed up to beta read. I’d never done anything ever remotely close to beta-ing before. So this was new for me, and I’m not sure how helpful I actually was. But I did it. I picked up the book with low expectations…and I was blown away. My jaw is sore from it smacking the floor so many times. A lot of times, I mistakenly write a review on a book and end up using it as an outlet for fangirling. The problem with this is, that 95% of my blog readers have either never read the book, never heard of the book, or aren’t interested in it. So let me try to explain before I freak out and make it known that I’ve been waiting for this release for months and gushing every chance I get, parading around my sapphire ring, spiced pomella cider, shortness, and gymnastics skillz. 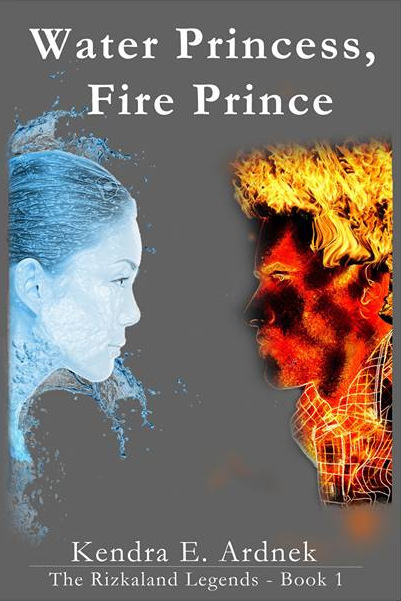 Water Princess, Fire Prince centers around two teenagers, Clara Mandras and Andrew Stevenson. In a whirlwind of events, those two end up in another world called Rizkaland, in the country of Klarand. A prophecy is thrown upon them stating firstly that Clara and Andrew will fight the Lady Dragon, for she has been tormenting the people of Klarand, turning them to ice, and melting them. An unescapable fate. And the second part of the prophecy? Their union will be the key to the country’s salvation. Did I mention that Andrew is declared the Fire Prince and Clara the Water Princess? Problem is, Andrew and Clara are meeting for the first time, and they don’t want to be united. Not at sixteen. And Andrew can’t exactly fight. He could probably whack someone in the head with a frying pan, but that’s about it. Clara’s attitude is highly uncooperative, and that’s putting it kindly. How in Rizkaland is it all going to work out? Water Princess, Fire Prince tugged ever so strongly at the strings of my heart. The message is clear, strong, and inspiring, and I related to it so much. I identified with Clara. (I’ve heard that most people did not. However, she’s a lot like me when it comes to interests, looks, and personality.) I became her, and I fell in love with Andrew. (Is that a problem?) I laughed, I cried, I squealed, and I glared right back at Clara in her glaring moments. The dialogue is witty, hilarious, deep, and I felt at some points as though I would say the exact same things. I felt everything along with Clara and Andrew, and even Amber at some points. Because you’re inside Clara and Andrew’s heads (at different times) throughout the book, you see the rationalization of actions and motives behind choices. It’s so wonderful because it’s so real. IT IS JUST SO REAL. The worldbuilding was magical. Literally magical. It was like a whole new Narnia, and absolutely amazing. DID I MENTION THE PART ABOUT IT BEING SO REAL? Every part melted my heart. The faith aspect is so deep, and theologically accurate, but never preachy. It’s so amazing, and I can’t say enough good things about it. The romance aspect was done ever so well, and very tastefully. No insta-love here. (That’s one of my top pet peeves in today’s mainstream novels.) Water Princess, Fire Prince demonstrated that love is something to fight for, and not something that is anything even remotely close to easy. It’s one of the sweetest love stories I’ve ever read. It’s raw. It’s real. It’s heartbreaking and tear-jerking, and also something you’re cheering for and fangirling over the entire time. The dynamics of the entire story are absolutely perfect. I can’t talk enough about it. I’ve been squealing to my family and friends about it since April when I read it. I wasn’t a prior Kendra E. Ardnek fan, but I did know her a little bit from Goodreads and other online author-y book-y read-y things. So I went into it somewhat unbiased and definitely skeptical. I didn’t expect to dislike it per se, I just had no idea how much I’d fall in love with it. If you like Young Adult fiction, read it. If you like fantasy, read it. If you like plain ol’ fiction, read it. If you like to read any kind of literature at all, read it. If you don’t even like to read, read it anyway. If you’re anything like me, you’ll want it in the paperback format to read, and hug, and sniff, and cry tears onto, and caress the pages of. Yes, it’s that good, and every person I have talked to has gushed over it. Trust me, you’ll want to read it. I received an e-ARC and beta copy from the author for review, and all opinions are mine. Like, seriously, I loved this book so much. Thanks, Kendra. I’m going to go PURCHASE the paperback now. Want to see the list of other blogs participating in the tour this week? Check it out here. Also, come back on Thursday for an awesome interview I got to do with Clara.